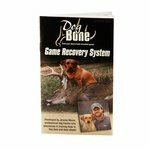 Dog Bone Game Recovery System Dog Deluxe Training Kit with DVD. 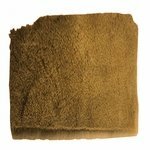 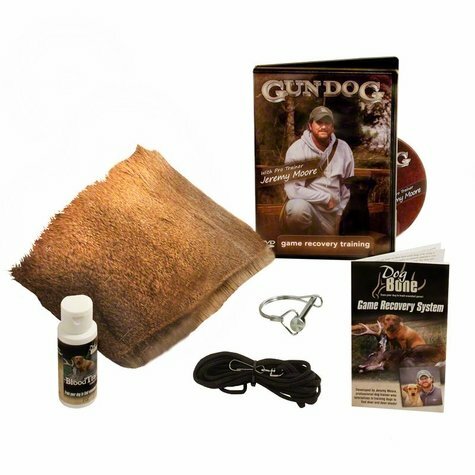 $49.94. 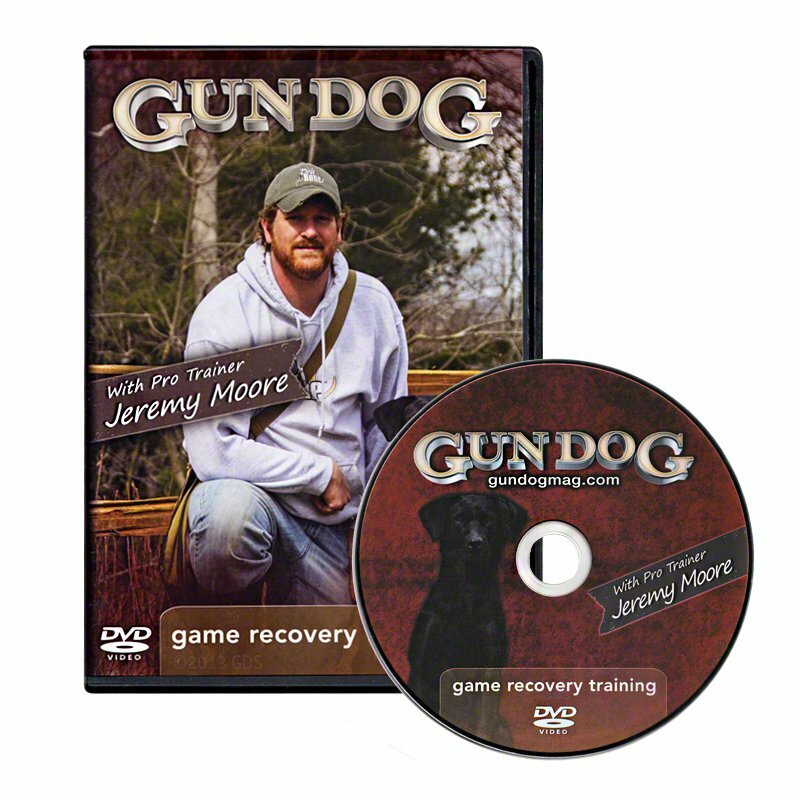 Includes training DVD featuring Pro Trainer Jeremy Moore! 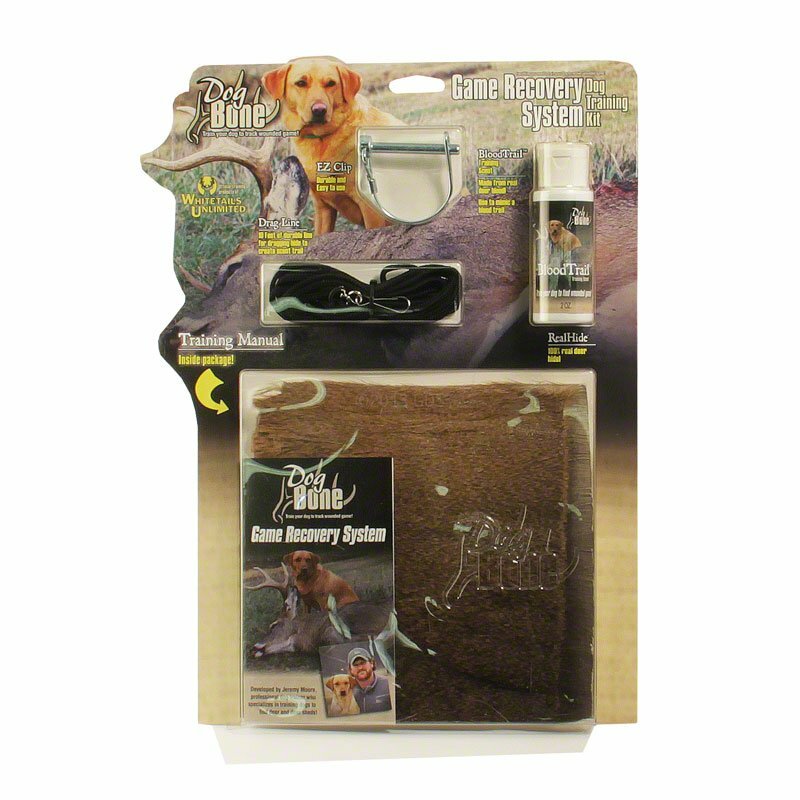 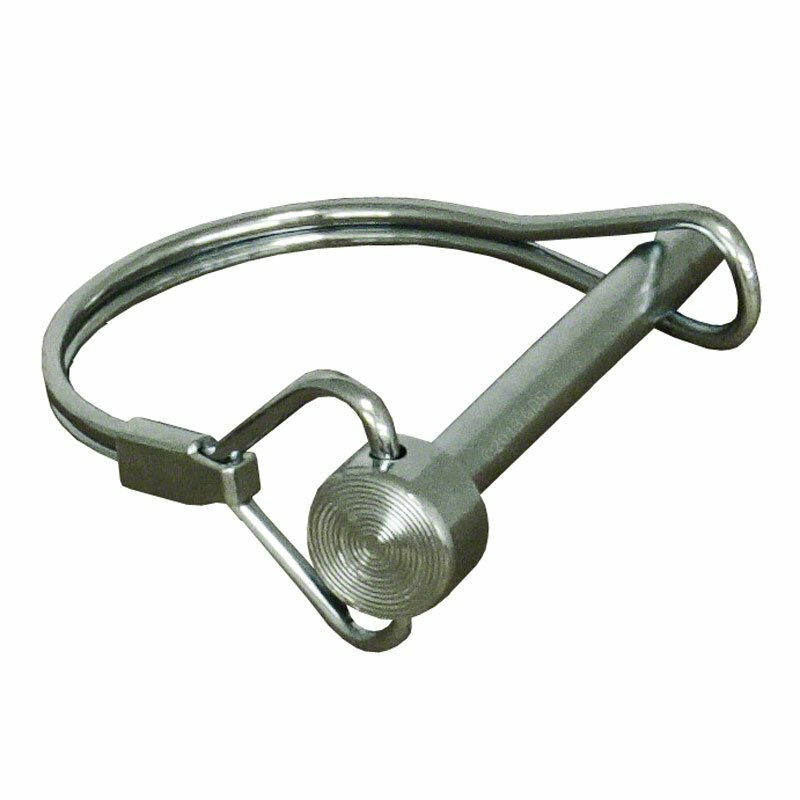 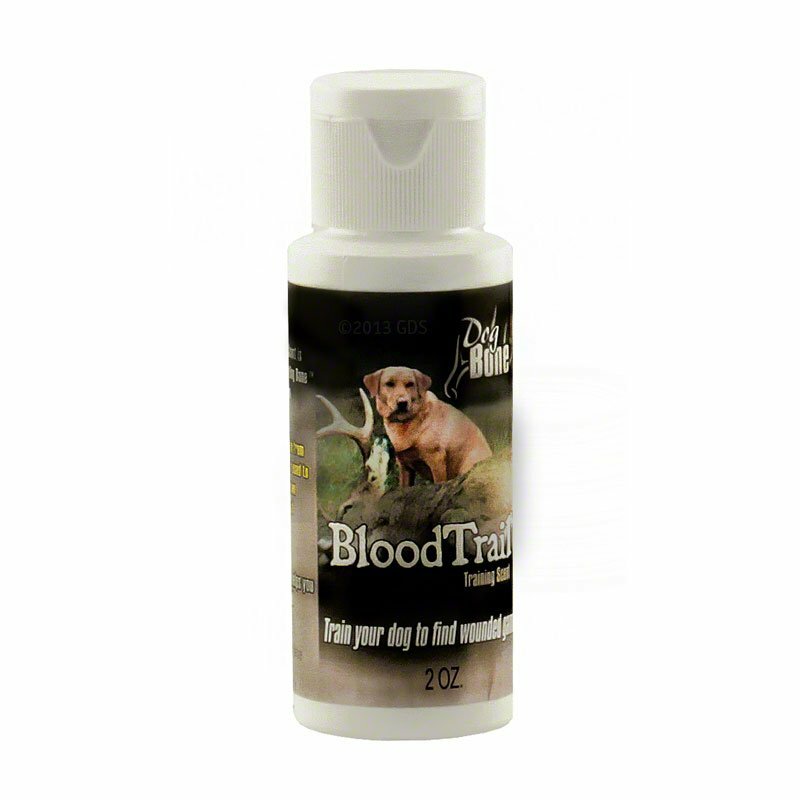 The Dog Bone Game Recovery System Dog Training Kit gives you everything you need to successfully train virtually any dog of any age to track and find wounded game. Should you ever not be able to locate an animal you've shot, your dog will be able to trail it and help you recover it before it spoils or the coyotes get to it first! 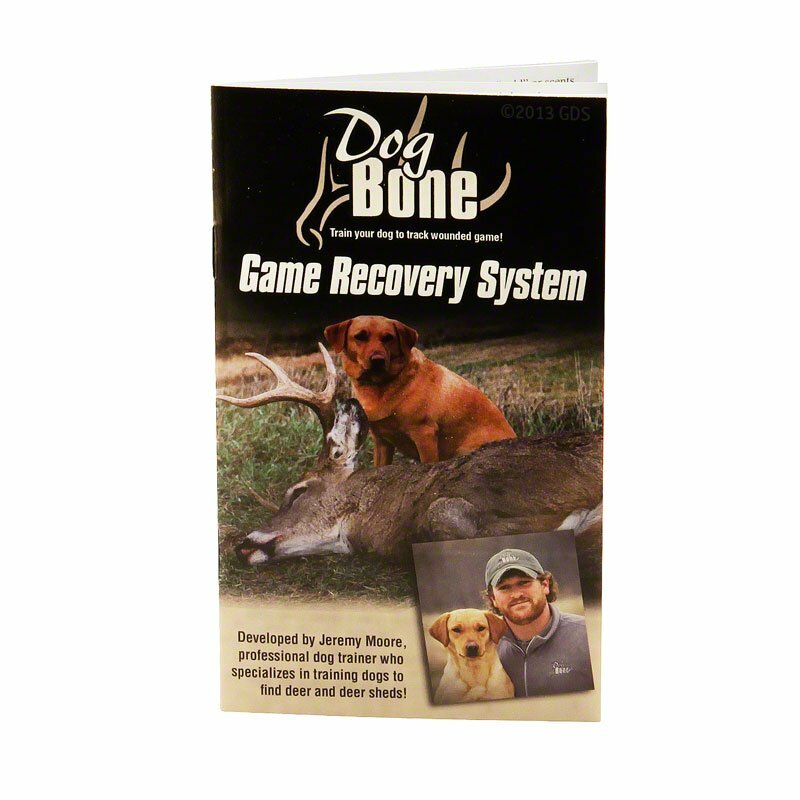 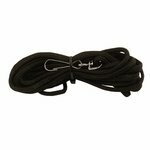 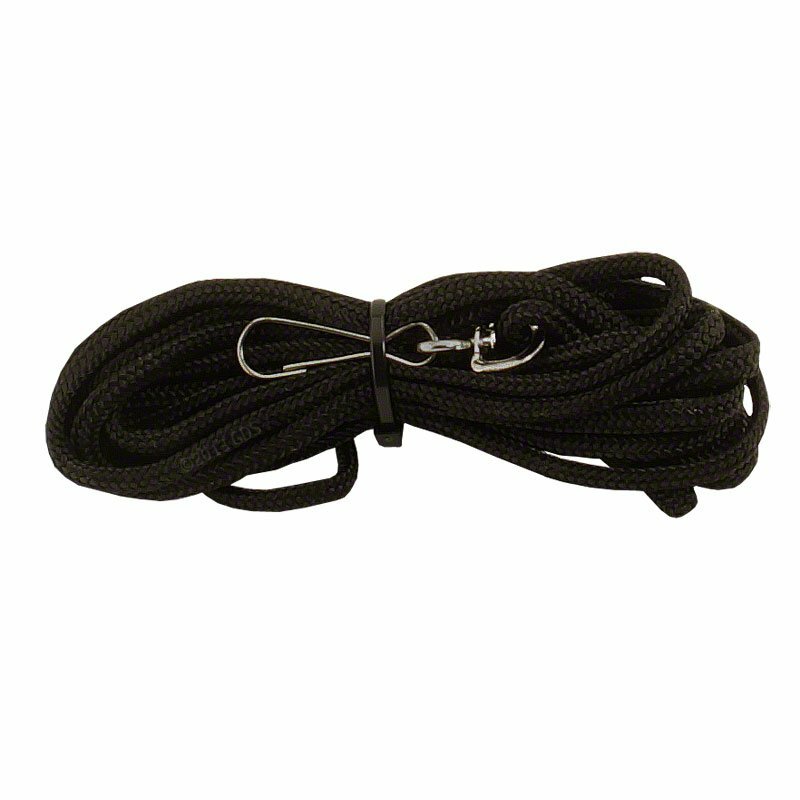 Jeremy Moore Training DVD -- Jeremy Moore has developed a complete system for training dogs to track wounded game. In this DVD Jeremy shows how to bring out the tracking instinct and develop your dog's desire to stay with the track despite various obstacles, resulting in successful game recovery under all conditions.